Concert tours do not only help promote the artist and his or her song catalogue, but it is also one major source of revenues for them. Each year, hundreds of performers stage tours around the globe and fans are happy to see them perform right before their eyes. The most dominant names in world tours include U2, the Rolling Stones, ACDC, Michael Jackson, and Madonna. Here are the reasons why. 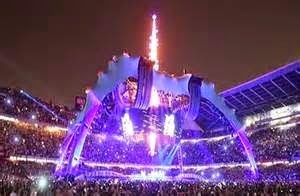 The Irish Band U2 leads the way in the all-time list with “360 Degrees World Tour.” It attracted more than seven million fans around the world. 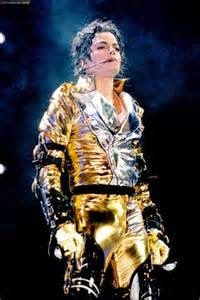 The Rolling Stones used to own the crown in the nineties with their “The Voodoo Lounge Tour.” Among solo performers, Michael Jackson ruled on top with “History Tour” capturing nearly 4.5 million fans in the planet. It follows that when you have more people watching the concert, gross revenue is huge. Thus, U2’s 2009-2011 world tour had gross revenue of over $760 million. 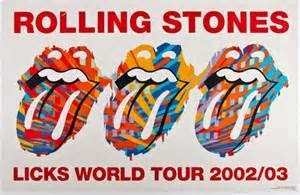 In 2007, The Rolling Stones earned the crown by virtue of more than $600 million revenues. Madonna leads the all-time list among solo performers with her “Sticky and Sweet Tour” which garnered more than $400 million which is nearly doubled from what Celine Dion earned in her “Taking Chances” tour. It is interesting to note that the number of shows staged is not a factor when it comes to revenues. Take for example Cher, her “Living Proof: The Farewell Tour” have more than 300 shows but only earned nearly $200 million and factoring inflation by today’s standard it is nearly $300 million. But Madonna only had 85 shows during her last tour but look how much she got? In the same manner, U2 managed to clinch the top of the list with only 110 shows as opposed to The Rolling Stones with 144 shows. Price and the arena or stadium matters when it comes to revenues. The Rolling Stones are a major force to reckon with when it comes to concert tours. They occupy four spots in the top ten list and U2 managed only two spots. Madonna and Roger Waters are the only solo performers in the top ten list. The rest of the slots were taken by rock bands like ACDC and The Police. We have to take a look at the average in order to appreciate the intricacies of touring. In both averages - revenue and attendance; U2 and Rolling Stones holds the top two positions. It can only be attributed to the fact that these groups held their shows in large venues such as stadiums and arenas. Madonna is without peers among solo performers with $4.7 million average gross and each show capturing 41,000 fans. The figures are quite smaller when compared with the averages of U2 and Rolling Stones and with only 85 shows staged. This goes to show that her concert tickets are more expensive yet fans are willing to shell out hundreds of dollars to see Madonna. 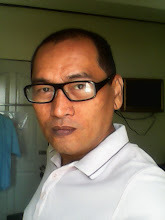 Let’s find out by the year ends if there is a little movement in the all-time list with other popular artists these days busy performing with their current respective world tours.